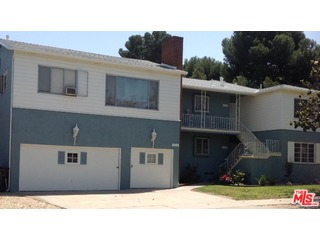 Are you looking for residential or residential income property in and around the West L.A. area? With something as important as the sale or purchase of a property, you need a true professional like Linda Light at your side. Her successful track record has earned her numerous awards, and more importantly, a reputation for expert negotiation, marketing savvy, and stress-free transactions for her clients. 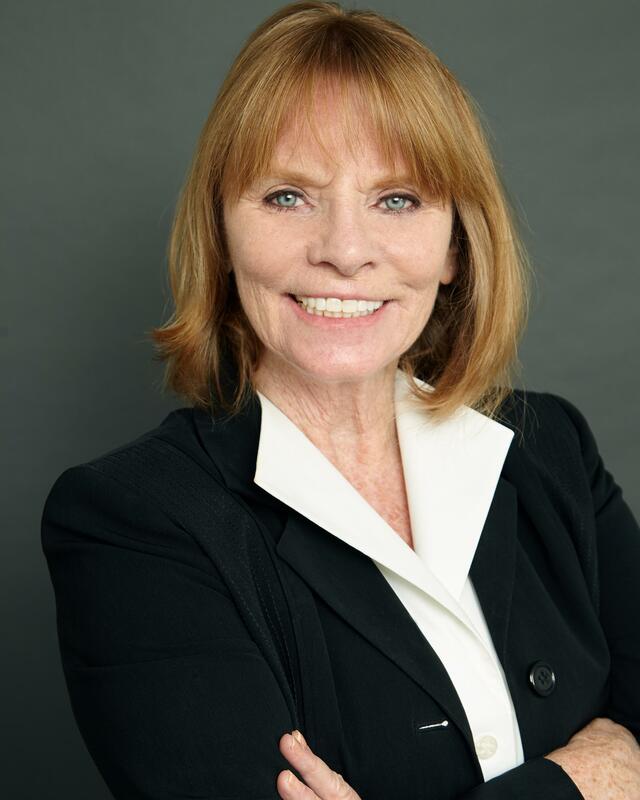 Linda Light has helped home buyers and investors buy and sell property from single family houses to large multi-family apartment buildings. Her expertise in selling and owning residential and residential income property in the dynamic Westside market makes her the broker of choice for a growing number of satisfied clients. When you are ready to buy, sell or exchange a property and you want to consult an expert, call Linda Light. Use this website to search virtually every home, condo or investment property for sale through the Multiple Listing Search Engine(MLS). For additional information on a property of interest, please contact Linda. "Experience Is Not Expensive, It's PRICELESS!" -- Select a Link --Home PageSearch The MLSMortgage CalculatorWhat's My Property Worth?My Sold ListingsAboutSellersBlogArea InfoTestimonialsPropertiesHow Many Homes Should I See?Why Overpricing May Leave You Out of PocketFree Real Estate ReportsProperty Search (CARETS Sold - Residential Sold)Property Search (CARETS Sold - Rental Sold)Property Search (CARETS Sold - Mobile Home Sold)Property Search (CARETS Sold - Land/Lot Sold)Property Search (CARETS Sold - Residential Income Sold)My ListingsWhy Select Me To Help You Sell Real Estate?